An absolute must-watch for fans of the first season of Serial. If you recognise the name Adnan Syed, then you probably already know all about season one of Serial, which focused on investigation into the 1999 murder of Hae Min Lee, an 18-year-old student at Woodlawn High School in Baltimore. 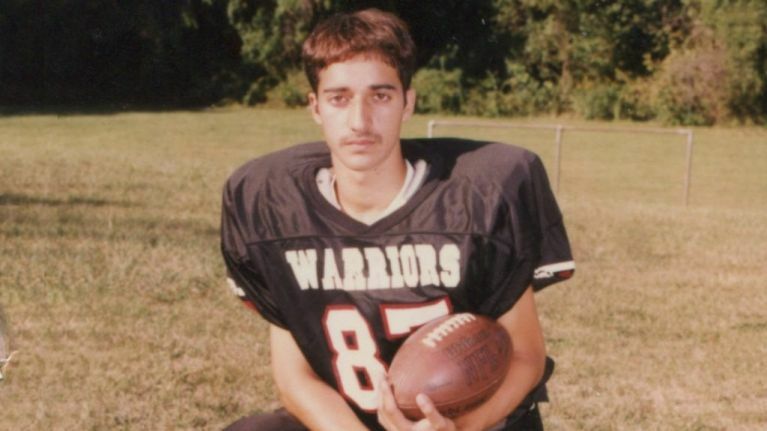 Her ex-boyfriend Adnan Syed was arrested and subsequently convicted for Lee's murder, and the podcast looks into that conviction, as well as unearthing a huge amount of evidence that may prove Syed's innocence. In the years since then, there have been a lot of attempts to have Syed's case appeal and overturned, and HBO's new four-part documentary series The Case Against Adnan Syed looks to open a new chapter into this investigation. Directed by Academy Award nominee Amy Berg (Deliver Us From Evil), the new series will look into Lee's disappearance and murder, but will also take in the scope of the aftermath of the Serial podcast and how it may have affected the public's perception towards Syed himself. The documentary is set to air on HBO in the States later this spring, and will appear on Now TV over here from Monday 1 April.